ESTRA Seattle Official Car Accident Blog: Auto Insurance Premium Payments: Are they worth it? Auto Insurance Premium Payments: Are they worth it? The Average Policyholder Pays Out Over $40,000 In Their Lifetime to Auto Insurance Company. Seattle (ESTRA) - How much of an investment are you making in Auto Insurance Companies today? And what are you getting out of it? 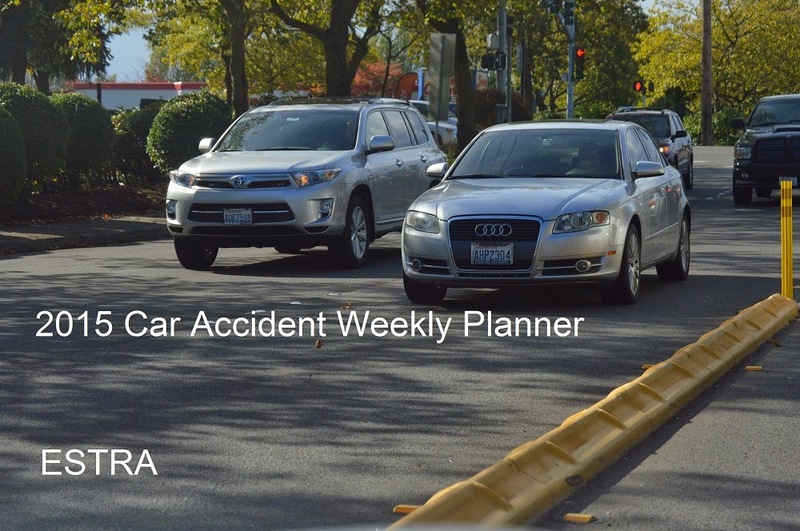 How protected are you in case of a collision? Did you know in most cases Auto Insurance Companies decide whether your claim will be paid? A claim settlement can take anywhere from a week to 10 years, if at all. Why such a contrast? 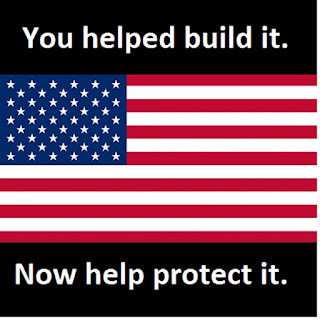 Somehow Policyholders have lost too much of their power. Do Insurance Companies now have your power at their discretion? Are Insurance Wall Street Lobbyist getting more from our political officials than you the policyholder? How much more can policyholders afford to lose while paying over $2,000 a year in premiums? This means most policyholders are giving Auto Insurance Companies over $40,000 in their lifetime. But if after paying all this money in premiums if an insurance company refuses to pay your claim and it cost you more than this in legal fees to get them to do the right thing, is this worth it? 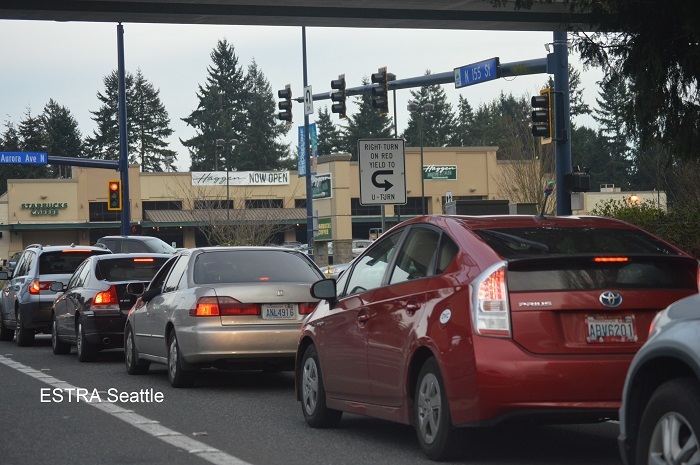 Should policyholders be required to pay for Auto Insurance? And if so, shouldn’t Auto Insurance Companies be required to pay out claims? Why is this equation so one sided? Who made the rules this way and who benefits from them? Frankly, greed has overcome our way of life at the expense of the people who can afford it least. 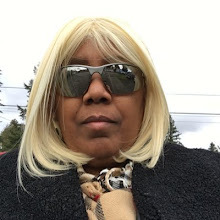 In fact, just this last week I learned that President Obama has asked Congress to allow Medicare to negotiate prescription drugs to help align the prices America pays to the rest of the world for the same medications. If you are on Medicare call your Congress person at and ask if they are supporting negotiation for prescription drugs. Perhaps your vote belongs elsewhere if they are not operating on your behalf. If on Medicare or if you know someone who is, wouldn’t it be nice if their prescriptions prices were reasonable? Most people on Medicare are already working with limited resources. Take a stand today and tell your congress person to do the right thing and negotiate for prescription drugs. Don’t know who your representative is? Don’t worry the operator will connect you to the right office. While making the call to Congress and telling them you support negotiations for prescription drugs, also share your opinion with them on insured civil rights legislation to protect policyholders against unfair insurance practices. Call them today at (202) 224-3121. It’s just that simple. Will this be your first time calling? Your representative will be happy to hear your opinions, so don’t hold back. What are your options as a policyholder? And why are they so limited while you end up supporting all those derivatives on Wall Street via premiums yet don’t get to participate in the profits? In my opinion, it’s because too few policyholders where present at the time when legislation was designed. And depending on which state you live in, the more money poured into the capitol by Wall Street, the more your needs can fall on deaf ears. It is overdue for America to consider the concerns of everyone in the community, not just less than 1% of the population. What is your $40,000 worth to you? And how much of a say should you have about the money paying out to Auto Insurance Companies? Why don’t Auto Insurance Companies want you to know the actual number of policyholder claims denied? Or ones paid less than should be. Or even worse, those not paid out at all? Have you tried to find the ratio of policyholders paid versus unpaid claims? 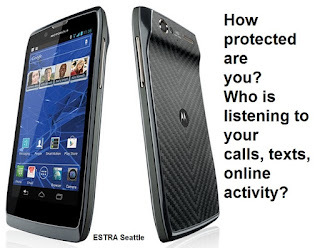 How about the number of policyholders placed under surveillance? Rarely are these issues brought to the forefront for policyholders to educate themselves about these concerns. More importantly, how often does your Auto Insurance Company talk about the profits they are making off you as an insured? 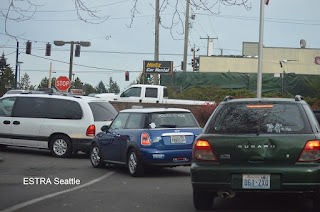 Have you ever tried to verify the information told by an Auto Insurance Adjuster? How accurate is the information? Are you just trusting insurer is doing the right things by you? As premiums continue to rise year by year and benefits continue to decrease at the same time, many of the features contained in a policy have become items which are additional. This new packaging tactics do nothing to help the policyholder but a great deal for bottom lines of insurers. Why isn’t there more oversight of these companies? Is this due to carriers being giant banks? In fact, many of them are actually banks. Do they currently have free reign in our country now? While policyholders have little say about how they design insurance contracts? Where is Congress in all this? Did you know Congress gets regular updates on issues dealing with Auto Insurance Policies? This also includes ERISA which is when employers become your insurance company. The question is, why isn’t Congress doing things to make these insurance packages better rather than worse for policyholders? Why is so much power given at State levels rather than Federal, unless of course a court trial ensues? Frankly in my opinion, these companies have a greater capacities to control outcomes and decide and select to use state or federal legislation. Whichever one is in their best interest to pursue issues insurance carrier want most to address. And unfortunately, when they get to decide which way to go, typically it’s the worst direction for policyholders. What is more saddening is that these corporations get to use premium funds, that is your money against you. And in my opinion, it will take years to undue many of the legislation they have passed through insurance lobbyist efforts. Your vote for change and contacting your political representatives is required to improve the conditions of policyholders and restore fair values to insurance policyholder premiums. The passing of Insured Civil Rights Legislation will return the rights and benefits once held by policyholders. Power must be returned to insured for Insurance Industry to work effectively. Take a look at the insurance policy of today and the premiums now paid and compare it to an older policy and the cost. I suspect you will be surprised at how little remains in your current policy and how more protections where given in past policies. In my opinion, what is the difference? Simply greed. A greed that must be removed by policyholders coming together and saying we want what is fair in premiums and settlements from auto insurance companies. 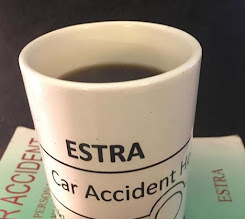 Don’t you think it’s a bit strange now that cars that can drive themselves auto insurance companies will be removing policyholder insurance? More than likely in the next decade things will have changed dramatically. Could they be making this change in order to protect themselves from the problems which will occur with this new technology? One thing is for sure, I suspect it’s not in the interest of the policyholder. Let’s hope we find out their real motives before premiums are changed for their interest. So what is your Auto Insurance Premiums worth? I suspect it will depend on the integrity of the insurer you choose, and their willingness to pay out claims. When this information becomes available to the public only then will be have the protections needed to really know what that $40,000 in payments are worth. 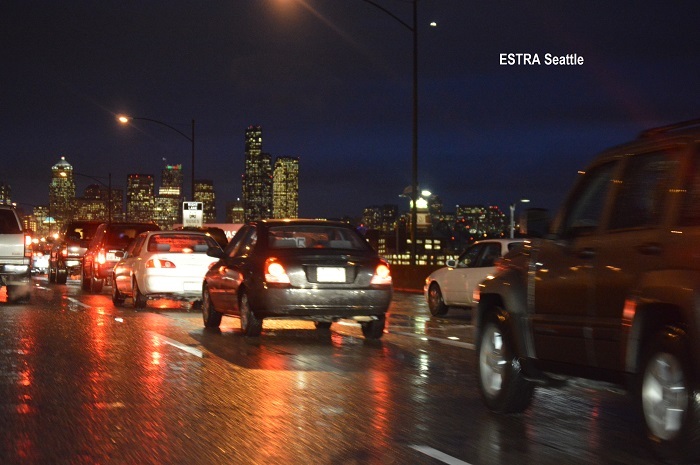 Participate in ESTRA Car Accident Surveys. Your voice matters. 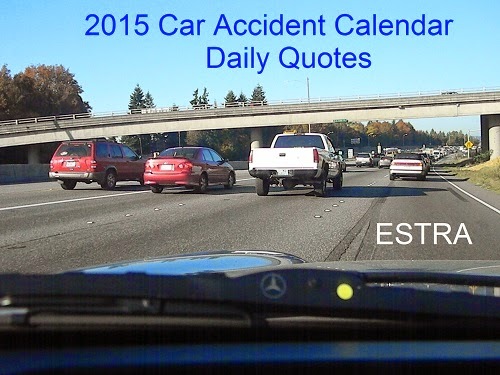 keep Car Accident Book by ESTRA in vehicle. 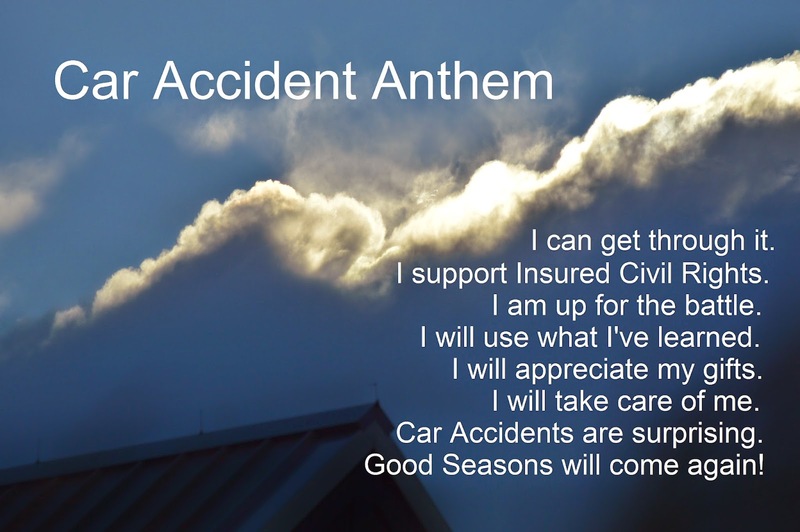 Are you with a "good faith" Insurance Company? 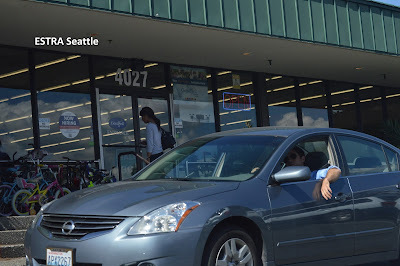 Being harassed due to filing an Insurance Claim? Document behavior and expose to public. The destiny of this country is up to you. Vote in 2016 for people who support Main Street.